In 1997 a group of Latino activists and cinema lovers living in Los Angeles realized that there was a lack of exposure of Latin American film and film culture within the community. 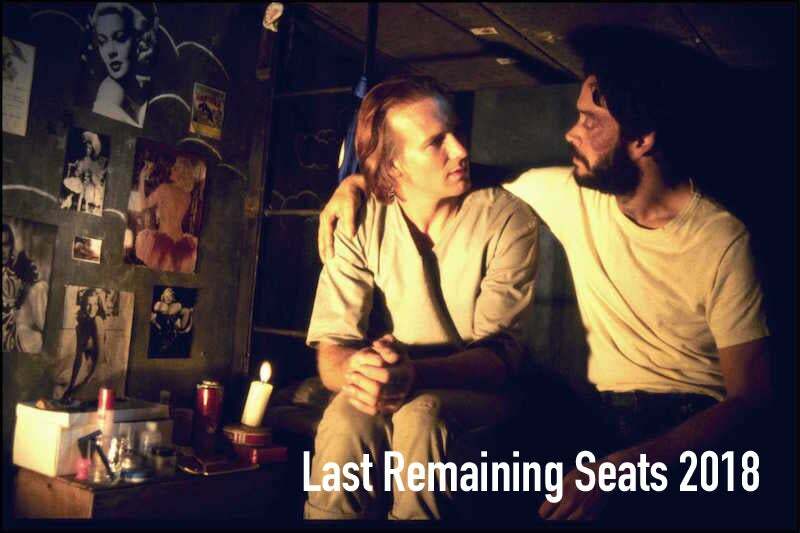 In response, they began screening vintage Mexican films in L.A.’s theater district as part of the Los Angeles Conservancy’s “Last Remaining Seats” series. Then, in 2000 they formed a group known as the Latin American Cinemateca of Los Angeles, a non-profit organization dedicated to “supporting and cultivating every aspect of Latin American cinema and the moving image in all its forms, from its beginnings to the present.” The group launched with an inaugural event that year as well, a celebration dedicated to legendary Spanish filmmaker Luis Buñuel, while simultaneously establishing a scholarship program aimed at helping students pursuing a career in the entertainment industry. 18 years later the organization has grown quite a bit but continues to stick by its mission to support Latin American films, continuously working to give them their time in the spotlight. The group hosts a plethora of events throughout the year, including a student film festival that showcases middle and high school films throughout the Greater Los Angeles area in order to promote and acknowledge the work of young filmmakers. Other events include Cine Sin Fronteras and Cult Classics, the former being a showcase of highlights from the Morelia International Film Festival and the latter screenings of Latin American cults classics, both held at the General Consulate of Mexico in L.A. And of course, the Last Remaining Seats series, in which LACLA teams up with the Los Angeles Conservancy to bring a classic Latin American film to the popular event. The group also regularly holds screenings showcasing Latin American films and partners with other organizations in order to make more programs available to the public. With the money granted by the HFPA, the Latin American Cinemateca can continue to work towards the visibility of Latin American films and artists through programs like the ones listed above. The group is also working on a future resource center, where films can be collected, researched, preserved, restored and exhibited; while also working to support Latin American and Latino artists from all the Americas as well their work.